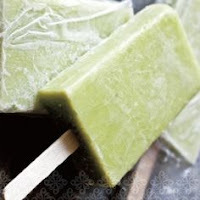 Looking for a sweet, healthy treat to cool down in the summer sun? 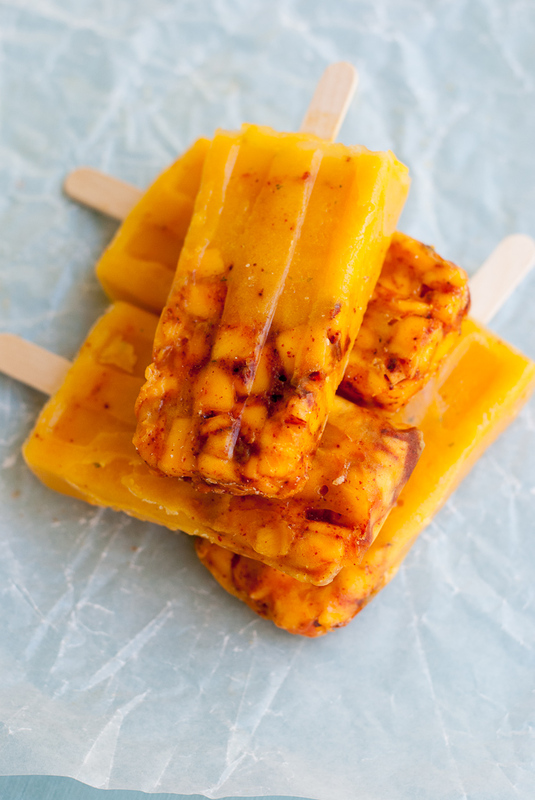 SELF Magazine created a few easy recipes inspired by Las Paletas, a popsicle shop in Nashville, for a low-calorie snack that you can indulge in without guilt. 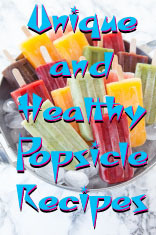 The popsicles are made with fresh, natural ingredients such as watermelon, mango, and peanut butter. Mix and match flavors to create your own combination. 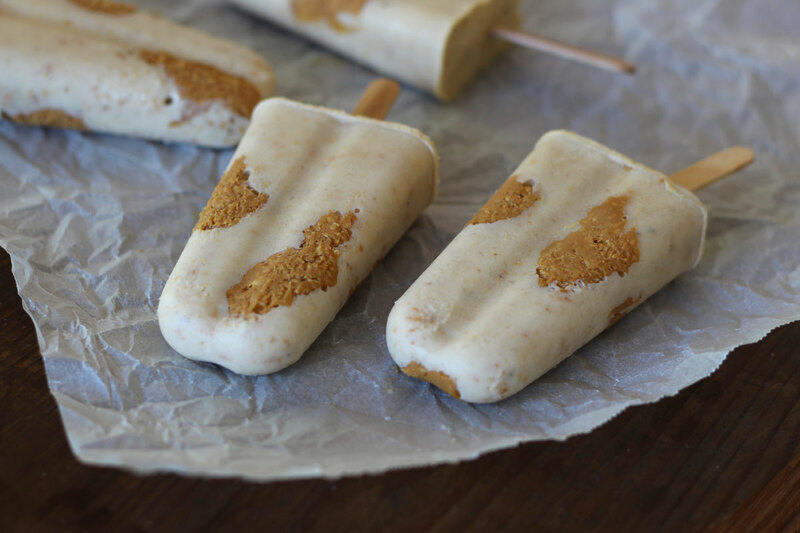 These recipes are easy to do and great for a backyard barbecue, for the kids or even for a healthy dessert on a warm night. We would love to see if you are interested in these recipes for an upcoming feature. Popsicle Guide: Use the chart below as a guide: buzz a base, sweetener, and a flavor in a blender and stir in a booster for texture. Pour into eight 3-ounce Dixie cups and insert a craft stick or plastic knife and free for six hours. Then enjoy!